The Studio is not taking party bookings from May 23 – June 2, 2019. We offer 3 different party packages for birthdays, anniversaries or team building for in Chilliwack and the Fraser Valley. 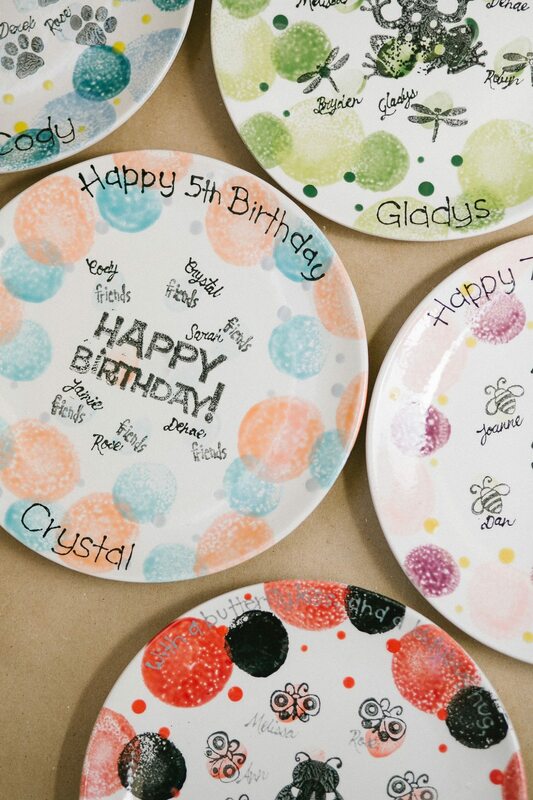 Each package includes the same thing – 2 hours in our Party Room with a dedicated PRISM team member who will do all the setup and clean up, a ceramic for you and each of your guests to paint based on the package you choose, a customized plate (painted personally by PRISM Staff) and a FREE Studio Fee for each guest for their next visit. Please feel free to bring in your presents and food of any kind, we have a full fridge with a freezer to store your food until you’re ready. A $50 deposit is required up on booking and is refundable upon cancellation within 72 hours of party date. We do attach a 10% gratuity to all of our parties for hosting. All parties must have a minimum of 6 painters. We allow up to a maximum of 20. *Pieces over $18 will be charged the difference. 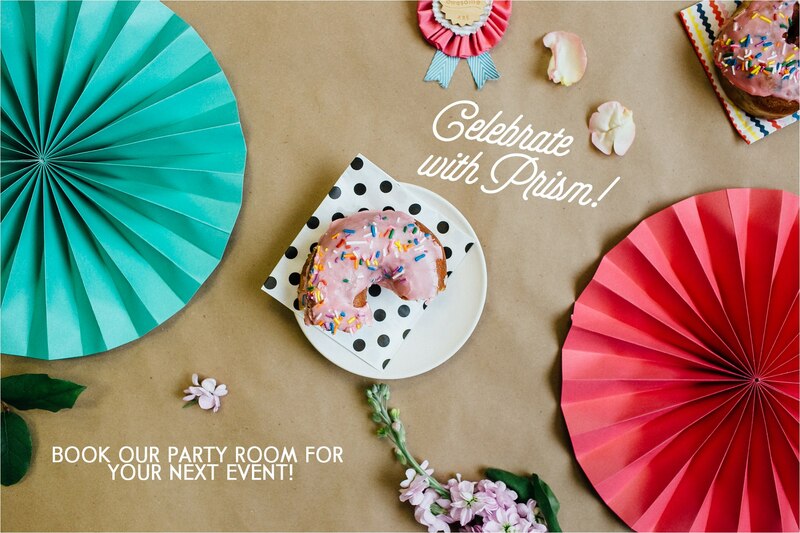 We offer special pricing for school groups and clubs, please contact us at PRISM Studio at 604-792-9511.